Cairine brings proven leadership skills and a record of exemplary public service to her community, the region and the Province, both as a professional, a Municipal Councillor and volunteer. 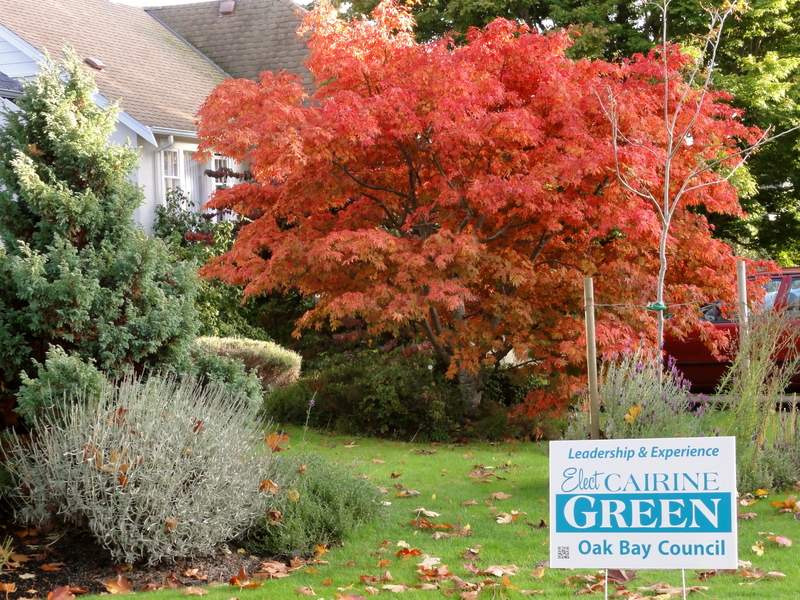 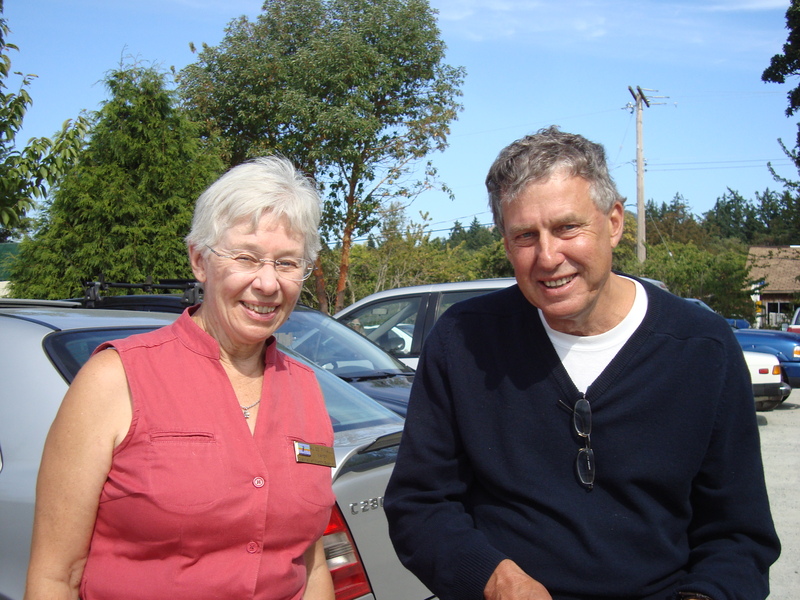 Cairine was elected to Oak Bay Council in 2011 after winding up two terms as a North Saanich Councillor, 2005 to 2011. 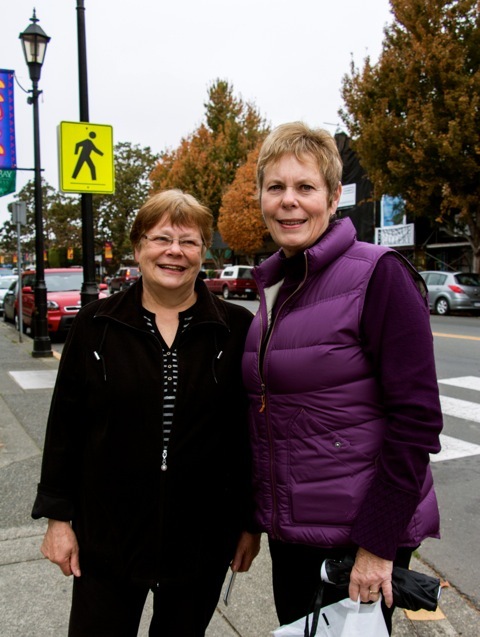 She served on Oak Bay Council until 2014 when she returned to private life and to the volunteer sector to renew her commitment to public service excellence. Cairine’s provincial role is as Lay Council Member on the Provincial Council of the College of Applied Biology, with over 2,200 members, an experience that capitalizes on her policy and governance skills. 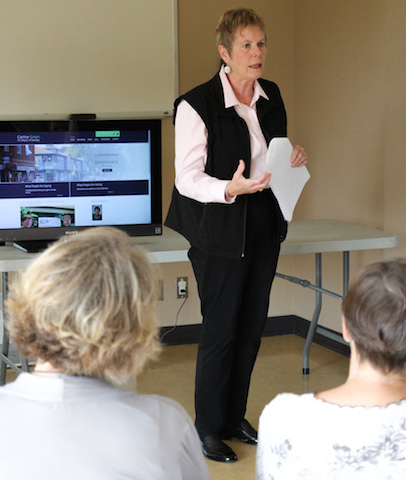 The College is the regulator for British Columbia’s professional biologists and biologist technicians. 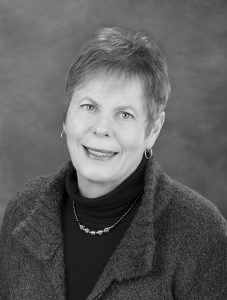 Cairine also serves on two Council Committees, Ethics and Audit and Practice Review. 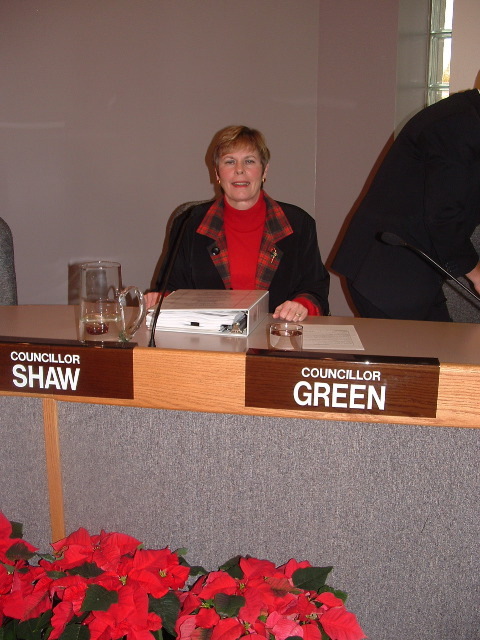 During her service as a Council member in two regional communities, she was one of few Council members in the CRD who created a website in 2005 that consistently provided weekly local government, community and regional information to North Saanich and Oak Bay residents. 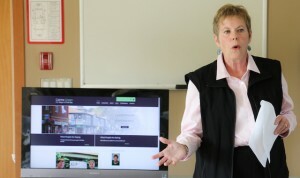 She is a prolific writer who continues to maintain her website, Where We Live: A Voice in the Region, believing that direct outreach and regular communication and information-sharing with residents is key to representing and being accountable to her community. 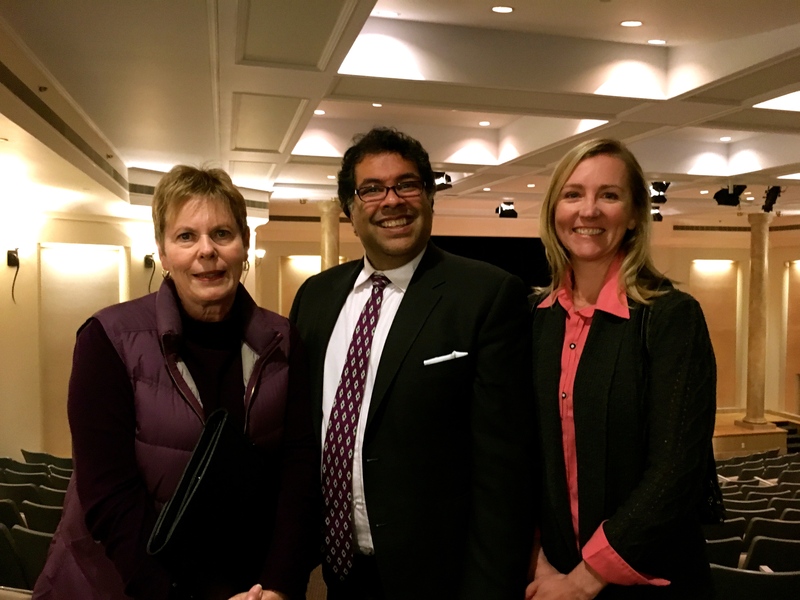 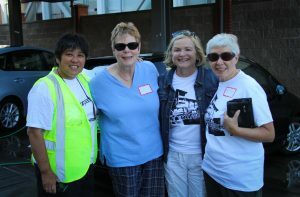 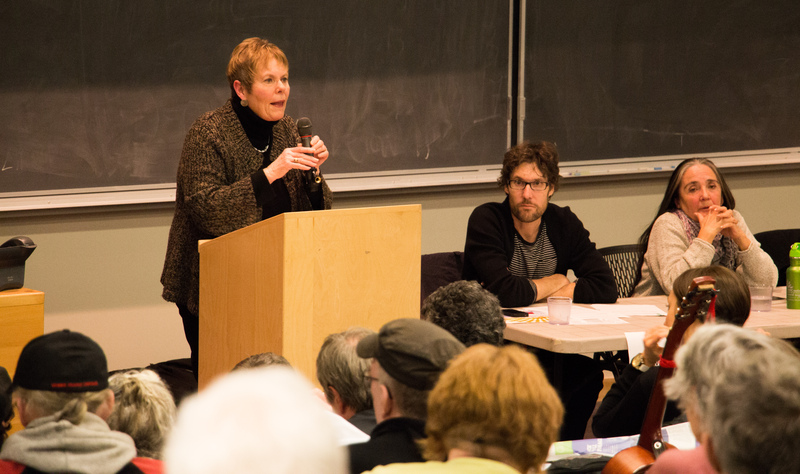 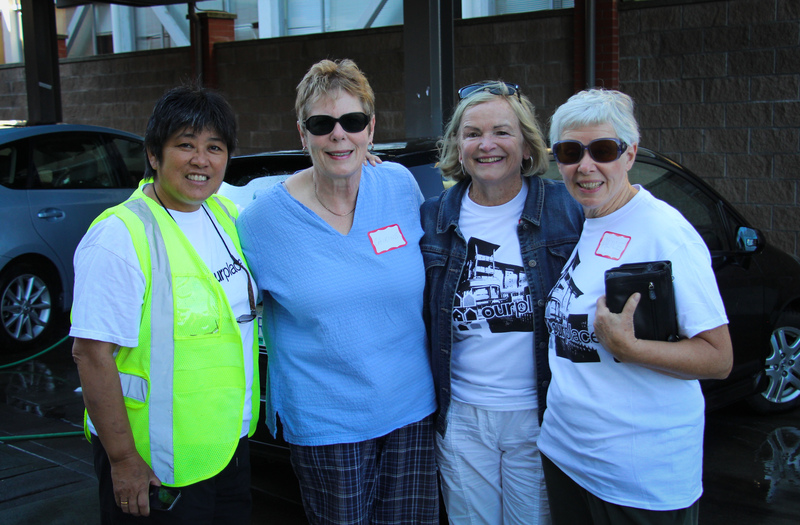 Cairine has long been an advocate for housing and other important social issues. 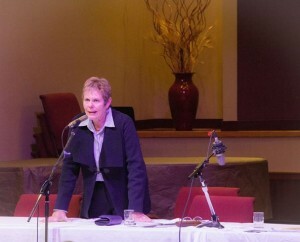 For example, she earned the respect of her local and regional colleagues when, in May 2014, as an Oak Bay Councillor, Cairine led all thirteen municipalities in supporting her Oak Bay Council resolution, to urge the Province to keep the Victoria Youth Custody Services Centre in View Royal open for young offenders sentenced from Vancouver Island Courts. meeting information made more available and accessible through audio/video equipment (webcasting) installed in Council Chambers. 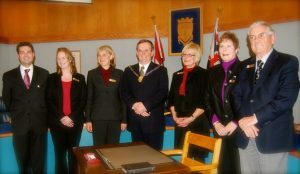 Cairine served as one of three Council representatives on Oak Bay’s Official Community Plan Advisory Committee, served on a search committee to hire a new Chief Administrative Officer for Oak Bay in 2012 and continued to provide advice to the municipality on human resources’ best practices, social policy and labour relations until 2014. 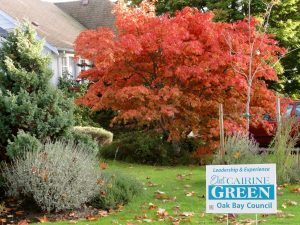 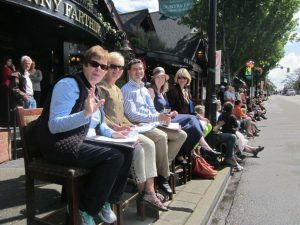 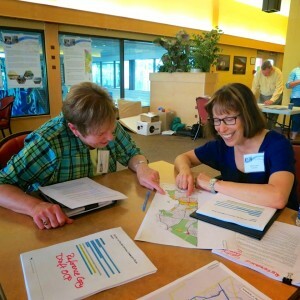 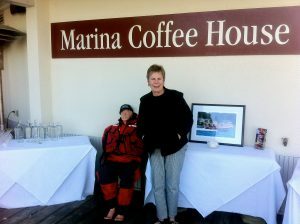 During her tenure as an Oak Bay Councillor, Cairine was the only Councillor to submit an annual report to Mayor and Council on her Council Liaison responsibilities in every year of her term (2012, 2013 and 2014), again demonstrating her sincere commitment to ongoing public engagement. 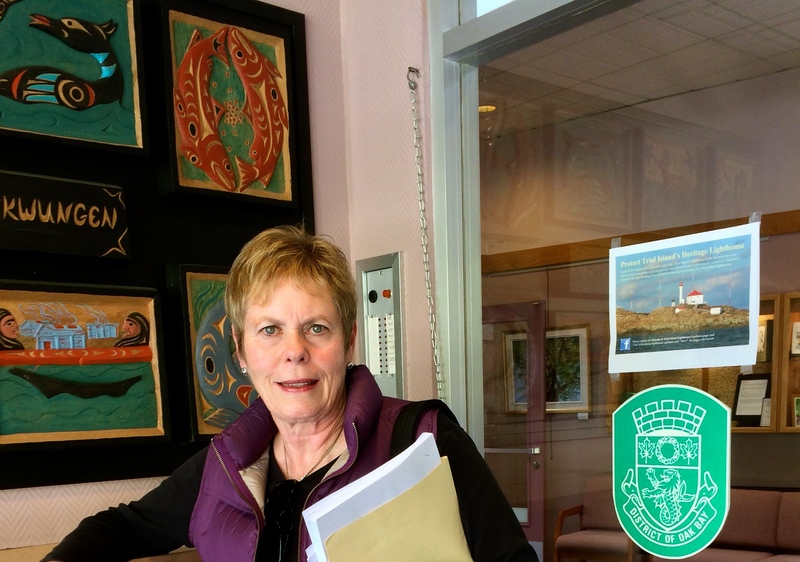 Cairine is an alumnus of the University of Victoria, earning a Bachelor of Arts (History) and a Master of Education. 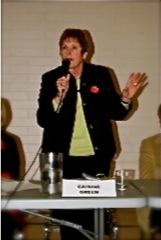 Cairine enjoyed successful and multi-faceted professional careers in the criminal justice system, as private practitioner in divorce and family mediation, in the community college system as a campus administrator and program manager and in the BC government’s post-secondary and K-12 education ministries as senior policy analyst, branch manager and as human resources contractor. 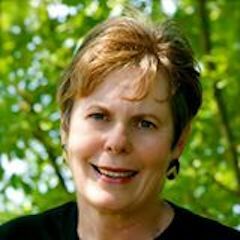 Her professional background, combined with an extensive volunteer history at the community and municipal levels, provide her with strong leadership and teamwork skills and a working knowledge of organizational development, contract and program evaluation, program and policy analysis and issues’ management. 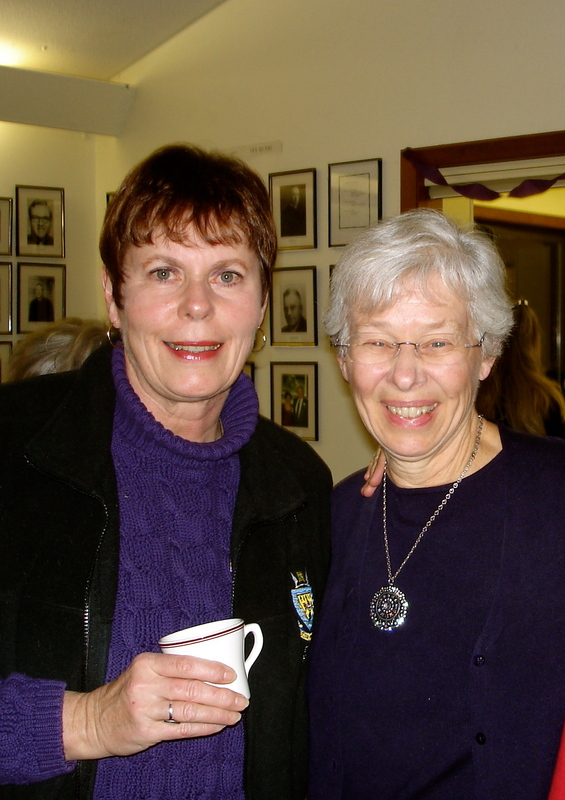 Cairine was born and raised in Victoria and her father, the late Arthur Ash, served British Columbia as MLA for Saanich and as Reeve (Mayor) of Saanich from 1952 to 1958 when the family moved to the United States. Cairine returned to Victoria to pursue her post-secondary education at the University of Victoria. Cairine and husband Fred have lived in Oak Bay on and off since the 1970’s, raising their son Matthew on St. Patrick Street during the 1980’s. Although career demands required them to move away from Oak Bay, Cairine and Fred kept their connections here and returned in 2010 to again make their home in Oak Bay.